(L-R) Silvia Carrera, James Anaya and Celestino Mariano. Comarca Ngäbe-Buglé, July 2013. 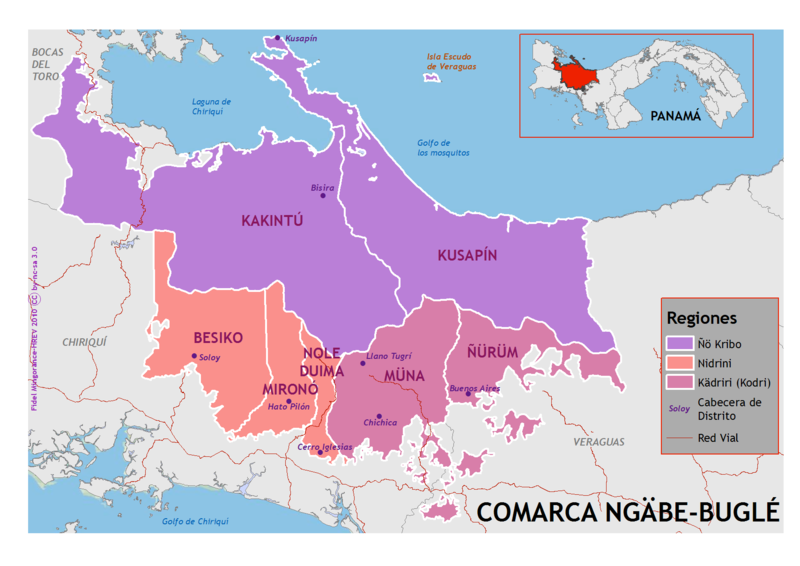 INSTEAD is partnering with the Congreso General de la Comarca Ngäbé-Buglé , the political governing body of Panama’s largest indigenous group, the Ngäbé-Buglé , to study the territorial and governance challenges that they face on their Comarca Ngäbé-Buglé territory, and to put forth certain proposals for mitigating the effects of mining and hydroelectric projects. Nedrini Region, Comarca Ngäbé Buglé. Source: Daviken Studnicki-Gizbert. In 2010, the government of Panamá enforced an electoral reform, whereby the government can elect chiefs for the Ngäbé-Buglé , without the input of the Ngäbé-Buglé people. This was done in order to weaken the political power of the Ngäbé-Buglé in the face of mining and hydroelectric projects. The Ngäbé-Buglé region has one of the largest deposits of copper in the world called Cerro Colorado. From 2010 to 2011, in order to attract transnational mining companies, the government of Panamá implemented a reform of the Mineral Code, spurring conflict in the region between the Ngäbé-Buglé and the government. 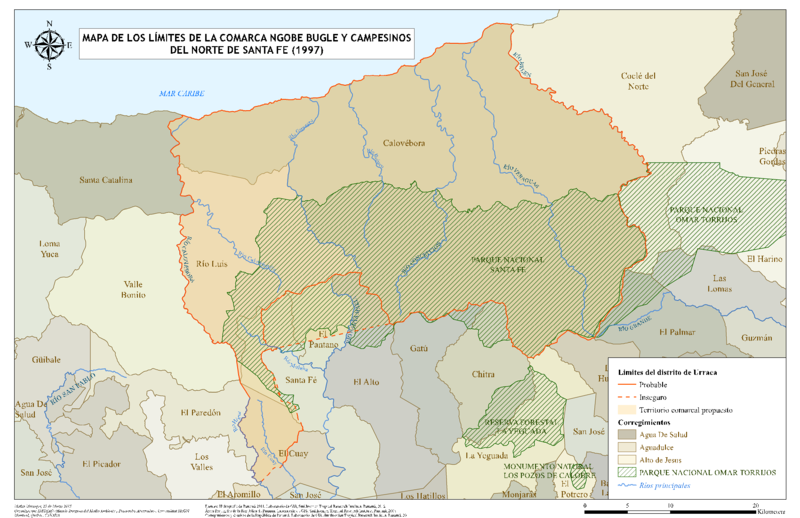 The Ngäbé-Buglé staged various blockades, protests, and demonstrations, finally resulting in a prohibition on mining, but not on hydroelectric activity. 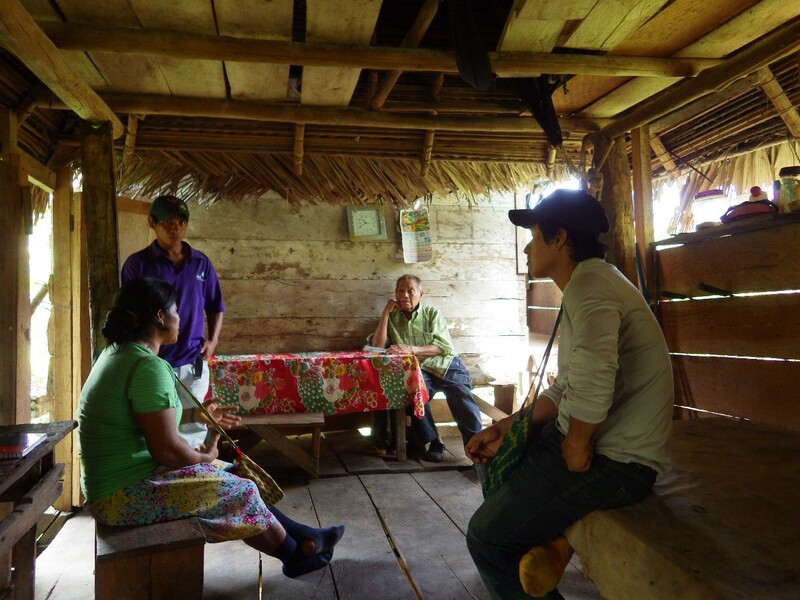 Comite Ambiental Interviewing Buglé elders for the atlas of Urracá. Source: Daviken Studnicki-Gizbert. 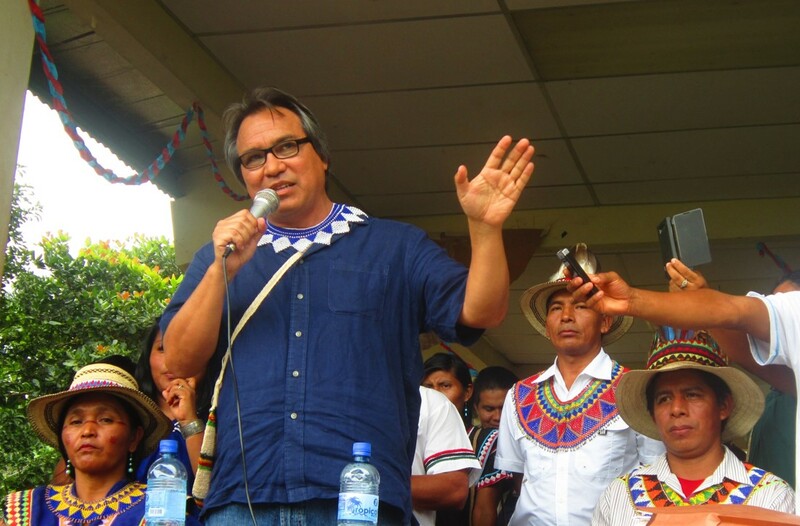 In light of the human rights violations the Ngäbé-Buglé faced by the government during these months of protests, they brought their complaints to the UN, who sent James Anaya, the Special Rapporteur on the Rights of Indigenous Peoples, in July 2013 to assess the situation. Seminario in Kuerima on Comarca Governance. Source: Daviken Studnicki-Gizbert. 3. Ngäbé-Buglé management of their territory and its development. Since then, the Ngäbé and Buglé have attempted to implement these proposals through communication and diffusion via books, radio, and training material; through the training of coffee, artisanal, and environmental associations; and through joint efforts of investigators and the community. 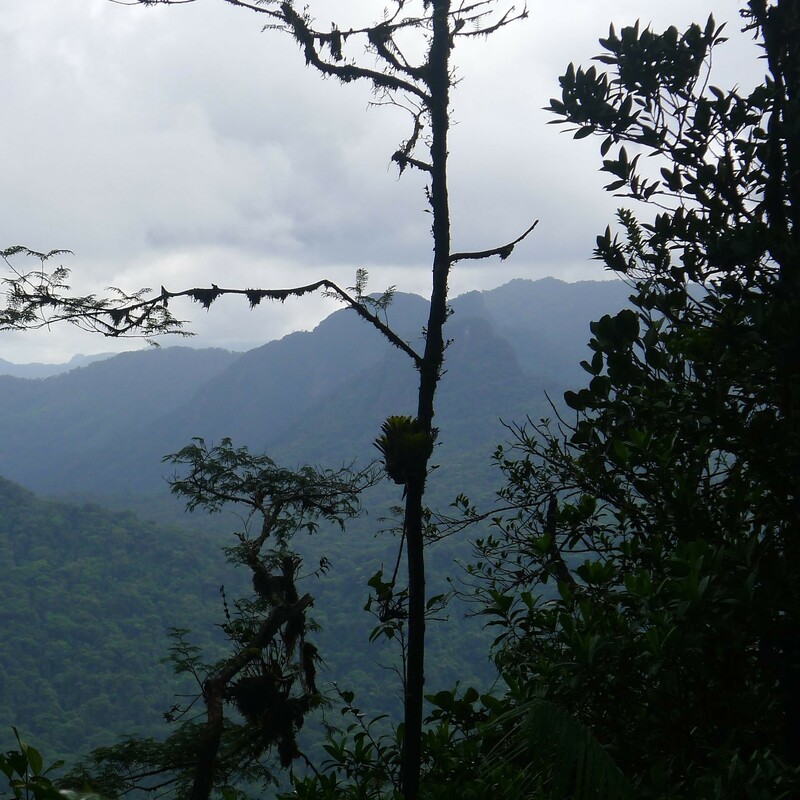 Daviken Studnicki-Gizbert, McGill University, has been partnering with the Ngäbé and Buglé nations of central and western Panama to compile communities’ oral histories and perspectives in the face of extractive industry and development projects. CICADA co-investigator Daviken Studnicki-Gizbert has been working with the Ngäbé and Buglé nations of central and western Panama, which have been on the frontlines of recent conflicts over territorial sovereignty and natural resource development in Panama. The INSTEAD project has allowed for the development of a number of allied projects both inside and outside the Comarca Ngäbé Buglé, the territory of indigenous self-administration created in 1996. Inside the Comarca, traditional authorities and INSTEAD researchers are collaborating on the crafting of a history of the Comarca. Based on oral history interviews with people from different regions and community organizations, it gathers the different perspectives on the struggle for territorial self-determination — from the early twentieth century projects to create an indigenous reserve, to the present confrontations over the advent of large-scale mining and hydro-development. The Central Highlands of the District of Urracá. Source: Daviken Studnicki-Gizbert. 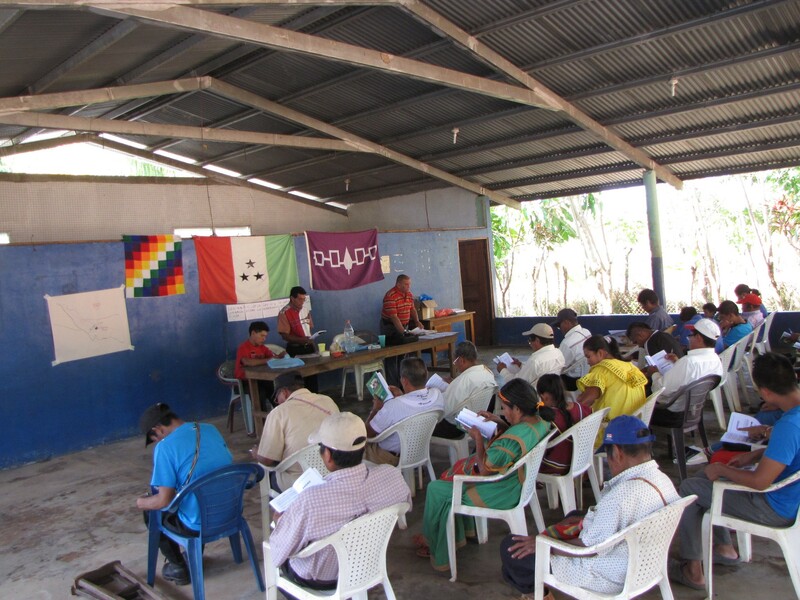 To accompany this work, a series of workshops were organized for local leaders and organizations on Ngäbé and Buglé forms of governance and the current challenges to these. 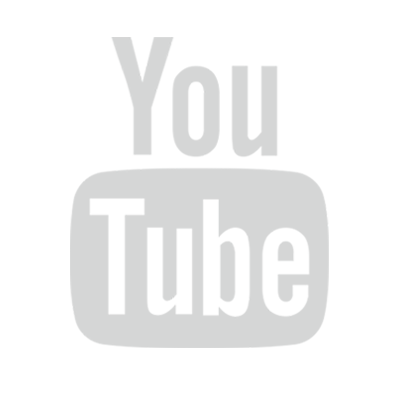 INSTEAD provided cartographic and documentary resources for these meetings. Limits and divisions of the Comarca Ngäbé Buglé in Panama. Source: Daviken Studnicki-Gizbert. 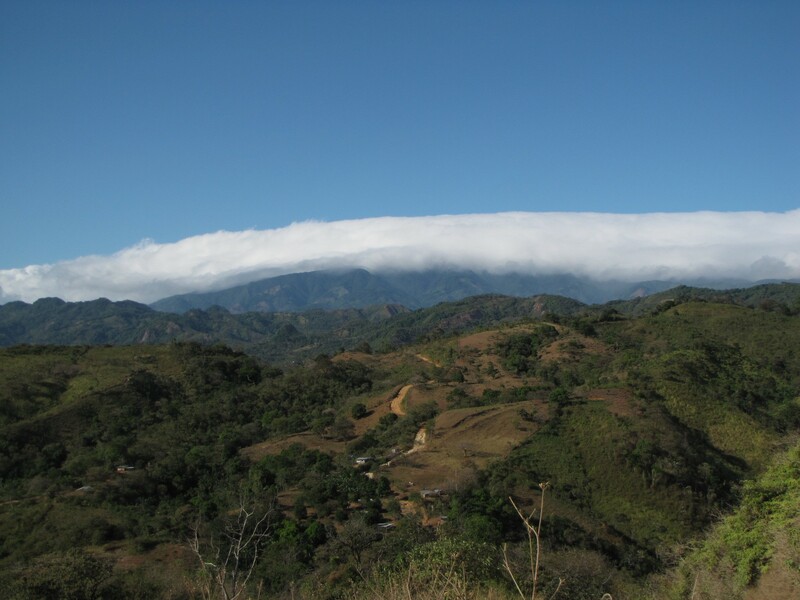 Immediately to the east of the Comarca, along the piedmont and coastal areas of the central Atlantic slope, is a zone of Ngäbé and Buglé settlement known locally as the Distrito de Urracá. Claimed as part of the Comarca by indigenous authorities, the region was excluded by the Panamanian government when the boundaries were formalized in 1997. Map of the district of Urracá, claimed 1997. Source: Daviken Studnicki-Gizbert. Without the benefit of formal indigenous title, the communities of the region currently face the challenges of mining development, state-driven biological conservation, and the titling of community lands by outsiders and real estate speculators. A team of Buglé and Ngäbé representatives and McGill researchers are now in the last stages of production of a thematic atlas of Urracá. It will be used as a tool for local education and decision-making across the dozens of communities of the region. Follow-up projects in community-based videography and history are in the planning stages.